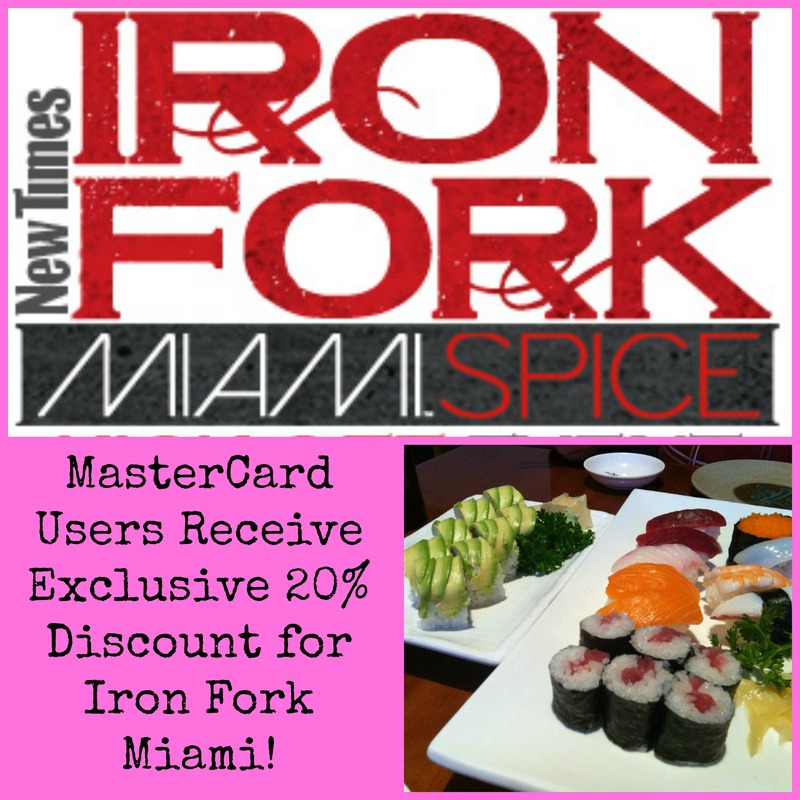 Miami foodies are getting ready for a Priceless Miami event, the Iron Fork! There is always something going on in Miami. August and September are especially revered for Miami Spice – two months of prix fixe meals at deeply discounted prices at more than 200 well-loved restaurants. Miami Spice is the time of the year to enjoy fine dining spots like Mr. Chow or Asia de Cuba with their $39 dinner meals. Or enjoy an outdoor lunch at Peacock Garden Cafe in the Grove with the $19 lunch. The Miami Spice Restaurants never disappoint. Where do you hope to get to this year? 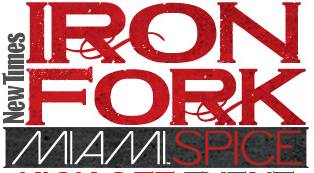 The big kick-off to Miami Spice is the Iron Fork. On August 1, this 3000+ person event at the Adrienne Arsht Center for the Performing Arts in Downtown Miami will present approximately 45 area restaurants, each sharing tastings of their most loved dishes. The event gets heated up with the cooking competition between two of South Florida’s top chefs – a real Priceless Miami experience! This year’s chef competitors have yet to be announced! Pull out your MasterCard to purchase tickets to this Priceless Miami event! Why? MasterCard holders will receive a 20% discount off the advanced purchase price when they purchase between May 29 – 31st! That’s a great credit card reward! 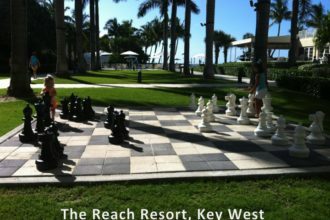 Includes: Unlimited restaurant sampling from 45+ restaurants. Spirits, Wine and Beer will be available for purchase. Includes: 1 hour early entrance, unlimited restaurant sampling from 45+ restaurants and complimentary Spirits by Bacardi, Beer by Stella Artois, and Wine by Wines of Chile. This sounds like an awesome event! I wish that I lived in Florida because I’d be buying one of those VIP tickets for sure. love miami spice!! 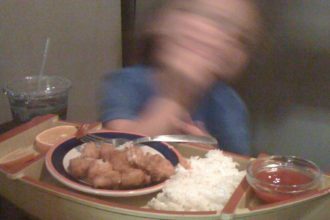 great time to take advantage of awesome deals at some really fine dining restaurants. I much like the valuable information you give the articles you write. I will save your blog page and check all over again the following frequently. We are rather certain We’ll find out plenty of brand-new information right listed here! Best of luck for the following!